This entry was posted in Review and tagged AIDS, Awards, Best Actor, Best Supporting Actor, bullriding, buyers club, Dallas, HIV, Jared Leto, Matthew McConaughey, McConaissance, Oscars, Ron Woodruff, Texas, transgender. Bookmark the permalink. Good review. My wife and I were floored and moved by the story and the performances. I honestly hope they both get the Oscar. Nice job! Amazing performances and such a compelling performances. Love the term McConnaisance! You heard it here first kids. Haha. I too view my early reviews as written by a three year old. That’s what’s great about progression. Great review. 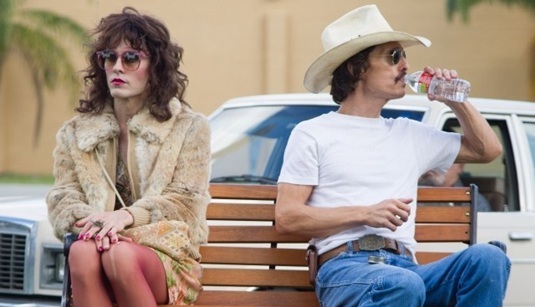 Without a doubt needs to be seen for what McConaughey and Leto both put into their roles. They’re great and make this movie totally worth watching, even despite its clearly one-sided approach. Good review. As we say, The Phage is acutely familiar with the pharma industry, so we can see the biases that crept in. But as you say, still a superb set of performances there. Can’t wait for more McConaughey! Nice write up! Both McConaughey and Leto were fantastic here. I thought the story had some overly cliched elements too it but I still thought it was a great film. Yeah we have to agree with you Terry – some of it was a tad cliched, but it definitely doesn’t detract from those performances! Very Good Review. I love how you introduced the review. I have never heard of the word “McConaissance” before. One of my top movies of the year so far. 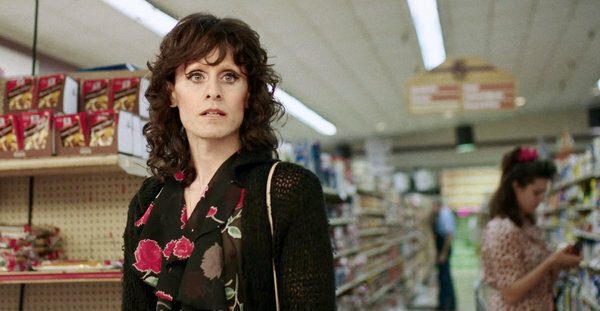 Spot on with Jared Leto, he was sublime in this. Recently re-watched him Darren Aronofsky’s Requiem For A Dream and was so impressed by him in that too. Great review!